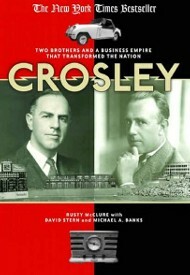 Rusty McClure wrote the bestselling biography Crosley: Two Brother and the Business Empire that Transformed the Nation, the story of two of the brightest entrepreneurs of the 20th century. 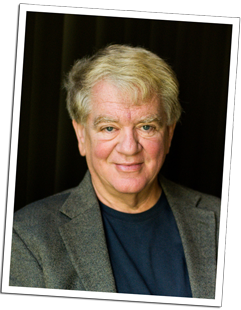 He also authored Cincinnatus: The Secret Plot to Transform America, a fast-paced fiction thriller, and Coral Castle: The Mystery of Ed Leedskalnin and his American Stonehenge, a non-fiction account of the mysterious, gravity-defying Coral Castle in Homestead, Florida. 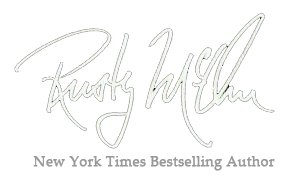 Read more about Rusty McClure or check out his blog.